MTS, a telecommunications company operating in Russia, has announced that it has formed a partnership with Google to promote mobile commerce. Demand for mobile commerce services has been on the rise among consumers in Russia, as they have begun to rely more heavily on their smartphones to shop for products online. Through the partnership, MTS and Google will launch a mobile application that will serve as a mobile payments solution. With the new application, MTS customers will be able to make purchases online with their mobile devices using their MTS account instead of a bank account. Transactions will be authorized using a mobile number. Many consumers are expected to have access to discounts through Google Play, where the application will be made available. These discounts may benefit the millions of consumers that are interested in mobile games, as they will be able to purchase in-game items and full games on their mobile devices. 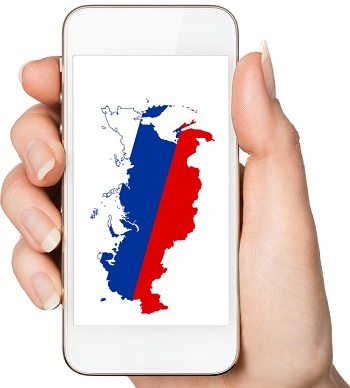 Russian consumers see mobile commerce as more convenient than traditional forms of commerce. Due to growing smartphone penetration, consumers are becoming more mobile-centric, relying on their devices when conducting their daily lives. Banks have taken note of the rise in mobile consumers, and these organizations have begun looking for ways to engage mobile shoppers more effectively. The growing interest that consumers have in mobile commerce has also lead telecommunications companies, like MTS, to provide better services to consumers. Mobile commerce is growing quickly in Russia, but the country still lags behind others when it comes to supporting mobile shopping. In the coming years, mobile commerce is expected to play a larger role in Russia’s retail sector, especially as more consumers begin making use of smartphones and tablets. Google may accelerate the adoption of mobile commerce in Russia through its partnership with MTS, ensuring that consumers have access to the services that they are interested in. Some of the giants in the industry are saying that smartphone shopping will soon be far more personalized. As mobile commerce continues its evolution, new developments, insights, and predictions have become relatively commonplace, particularly as a growing number of real-life features are starting to be included in the shopping experience to integrate smartphones in the shopping experience. Beacons, mobile marketing, and smartphone based payments at checkout counters are blurring the reality/digital lines. Now, some of the largest players in this market, including Google, Facebook, and Foursquare, are attempting to ensure that smartphone users are able to use mobile commerce to purchase the products and services they want whenever they want them and at any time. This effort is also trying to make the process as seamless as possible. These companies have also revealed that there is one major trend that appears to be present on virtually every level of mobile commerce as it moves ahead, and that is customization and personalization. The more a customer is able to see relevance and convenience with the use of smartphones as a part of their shopping experience, the more they are using it. 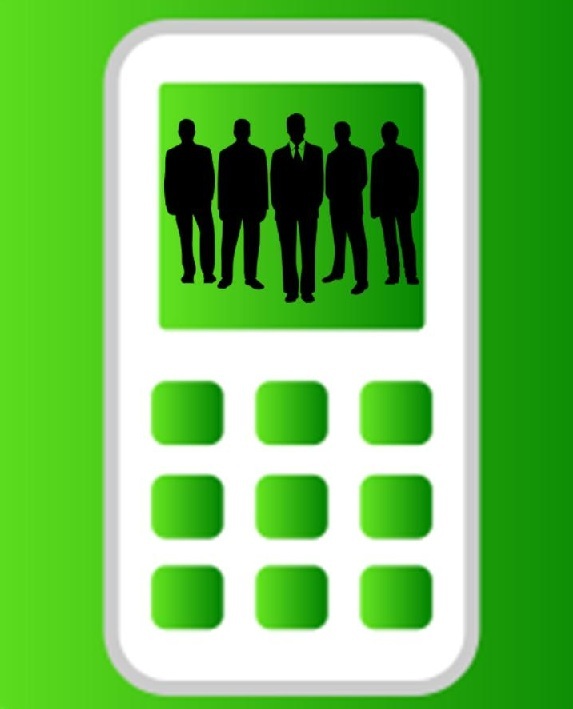 Mobile commerce is, therefore, about to become an increasingly personalized experience for consumers. According to the Facebook director of global marketing solutions, Kelly Graziadei, mobile apps are making up about half the total time that consumers are spending on their smartphones and tablets. Moreover, it was pointed out that 75 percent of that time is spent on the four most popular mobile apps, including that social network. Therefore, among the main questions that are now being asked by the companies behind the leading applications is with regards to how they can go about continuing to engage a customer over the application and ensure that the right product is placed in front of the right individuals at exactly the time that they actually want it. Graziadie explained that deep linking makes it possible for a customer to be sent from their Facebook or Instagram account to a retailer, and while this is a “big part of it,” it is also important to note that one of the primary questions in retail is exactly where the customer should be sent. Should it be to an app or to the website. The next mobile commerce question is how to use that direction to ensure that the experience will be as seamless as possible, as the key is to make sure that it is an entirely personalized experience.